I normally would be ashamed to admit I dig Rick.. Nothing wrong with Rick. I always liked that song he sang about him being confused with Bruce Springsteen. Rick rocks. May have to check his new CD out. Head over to his website and check out some tracks.. Seems to be down for maintenance...? I agree Kevinsmithisgod! 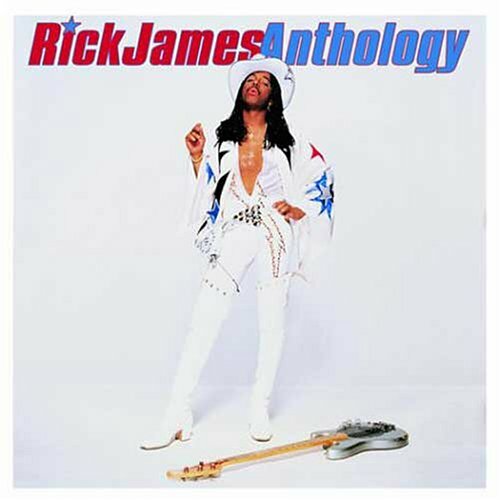 Everyone has at least cheesy music that they like and mine too is Rick...I bought this album and its different...There are couple of songs that sound like his "sound" from more recent albums and others like the first two songs that are as you put it "Hard Modern Rock." I'll need to listen to more of it but its certainly not a waste of money. Last edited by benedict; 02-28-04 at 03:50 AM. Nothing to be shamed about. He had some great songs. It's too bad radio won't play anything out of the norm rap/hip hop these days. 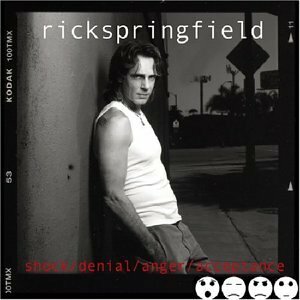 I saw him at the Atlanta Mid-Town Music-Fest a few years ago, and the women still love Rick Springfield (the women were mainly in their mid-30's), but he gave them a good show, and his songs from the 80's are instantly recognizable and sing-alongable.